Music for the Saturday afternoon session was provided by the Ricks College combined choirs. 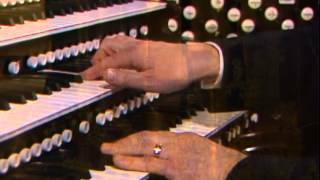 Kevin Brower and Richard Robison conducted, and Bonnie Goodliffe was the organist. 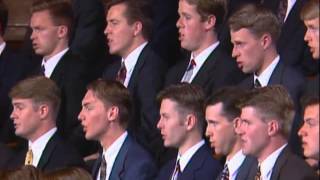 At the general priesthood session a Brigham Young University combined men’s choir provided the music. 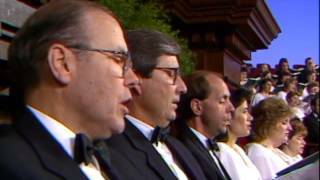 Mack J. Wilberg and Ronald J. Staheli conducted the choir, and Clay Christiansen was the organist. 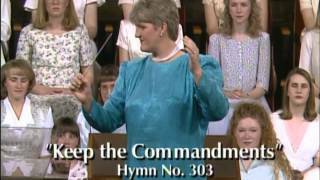 From the May 1996 Ensign — Music by the Mormon Youth Chorus, directed by Robert C. Bowden, with organist Linda S. Margetts: “Hark, All Ye Nations!” (Hymns, no. 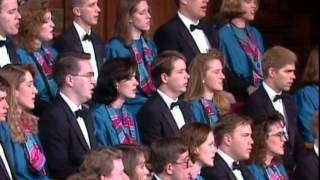 264); “O My Father” (Hymns, no. 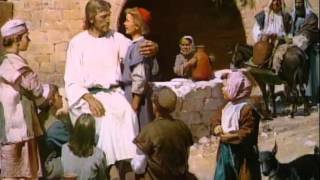 292); “Come, Follow Me” (Hymns, no. 116); “How Firm a Foundation” (Hymns, no. 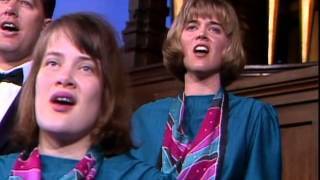 85); “High on the Mountain Top” (Hymns, no. 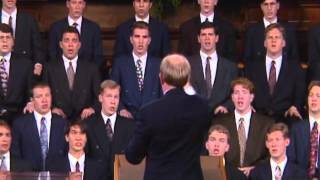 5); “I Need Thee Every Hour” (Hymns, no. 98). 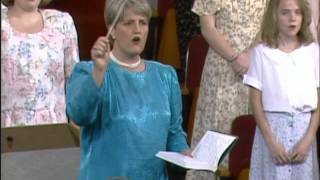 From the May 1996 Ensign — Music by combined choirs from Ricks College, directed by Kevin Brower, with organist Bonnie L. Goodliffe: “The Morning Breaks” (Hymns, no. 1); “I Stand All Amazed” (arr. Wolford, Hymns, no. 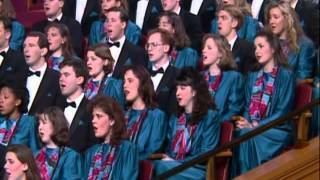 193); “Come, Ye Children of the Lord” (Hymns, no. 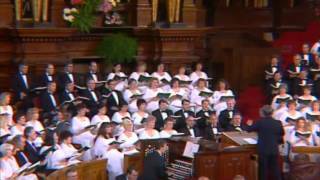 58); “Jesus, the Very Thought of Thee” (Hymns, no. 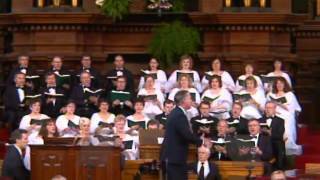 141); “Our Father, by Whose Name” (arr. Wolford, pub. by Jackman Music, Hymns, no. 296). 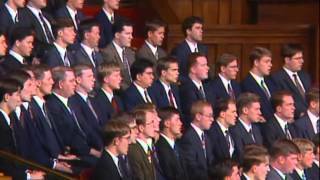 From the May 1996 Ensign — Music by the Brigham Young University Combined Men’s Choir, directed by Mack J. Wilberg and Ronald J. Staheli, with organist Clay Christiansen: “Praise to the Lord, the Almighty” (arr. Wilberg, Hymns, no. 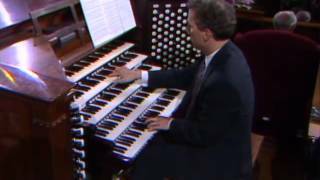 72); “Lead, Kindly Light” (arr. Wilberg, Hymns, no. 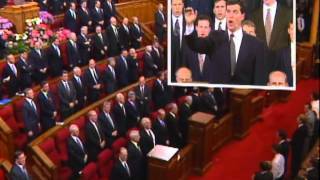 97); “We Thank Thee, O God, for a Prophet” (Hymns, no. 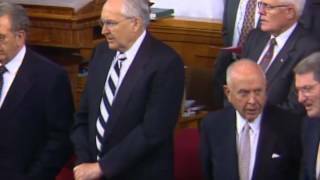 19); “More Holiness Give Me” (arr. Staheli, Hymns, no. 131). 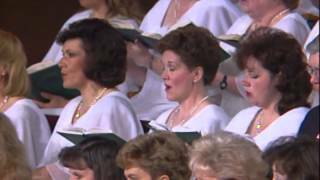 From the May 1996 Ensign — Music by the Mormon Tabernacle Choir, directed by Jerold D. Ottley and Craig Jessop, with organist John Longhurst: “Christ the Lord Is Risen Today” (Hymns, no. 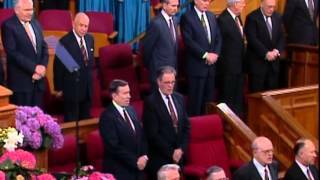 200); “Thy Holy Word” (Hymns, no. 279); “He Died! 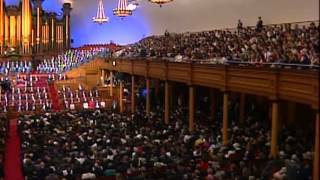 The Great Redeemer Died” (Hymns, no. 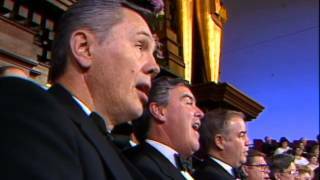 192); “That Easter Morn” (arr. Cundick and Longhurst, pub. by Sonos, Hymns, no. 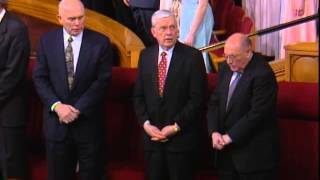 198); “Joseph Smith’s First Prayer” (Hymns, no. 26); “Each Life That Touches Ours for Good” (arr. Ripplinger, pub. by Sonos, Hymns, no. 293). 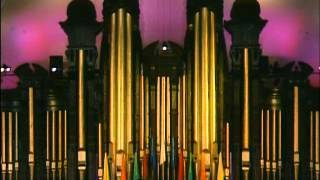 From the May 1996 Ensign — Music by the Mormon Tabernacle Choir, directed by Jerold D. Ottley and Craig Jessop, with organist Richard Elliott: “He Is Risen!” (Hymns, no. 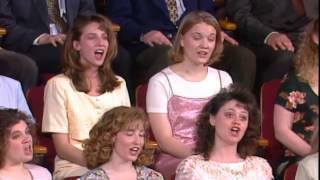 199); “How Great the Wisdom and the Love” (Hymns, no. 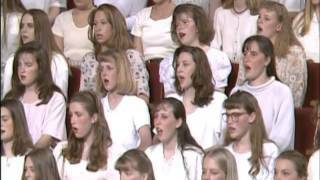 195); “Praise to the Man” (Hymns, no. 27); “Go Forth with Faith” (Hymns, no. 263).